If all else fails and a Friesian horse or horses are in need of medical or physical rehabilitation, the Fenway Foundation Farm Property and its satellite rescue centers will, with assistance from the appropriate individuals or authorities, make accommodations for the horse(s). Rehabilitation will begin on the first day of the horse(s) arrival, whether it be medical or physical, Foundation employees will begin the healing immediately. Our goal is to get the horse(s) healthy and place him or her in a loving home worthy of this noble breed. 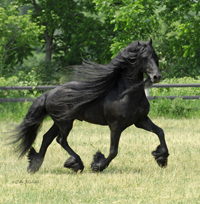 Eventually all owners will face the heartache of the loss of their Friesian horses. In spite of the emotional loss, we, at the Fenway Foundation, hope to learn from this tragedy. Each departure of one of our equine partners offers those left behind an opportunity to learn from the remaining cadaver. The Foundation will provide a detailed Necropsy report to be filled out by the examining veterinarian and may provide financial assistance if necessary for the production of that report. 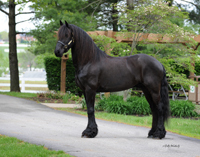 With our focus on Friesian horses and given the development and compilation of necropsy and genetic information, Foundation professionals may possess a broader frame of reference than most. This health assistance will be available to all when there is need. Dr. Fox will be available for phone, email and, where possible, on site consultations. Dr. Fox's expertise will be available free of charge. In addition, the Foundation will enlist a Board of Advisors from a variety of Equine disciplines to discuss the most challenging problems that may arise from inquiries. 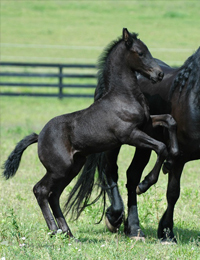 Due to the extremely limited gene pool, the breeding of Friesian horses is more complicated than most breeds. Many times the proper breeding can save a foal from a lifetime of misery and/or shortened life expectancy. Our Board of Breeding advisors can offer assistance in determining, hopefully, the most successful breeding. With a database second only to that of the KFPS our advisors will be able to intelligently assist individuals in what should be a superior stallion-mare combination. 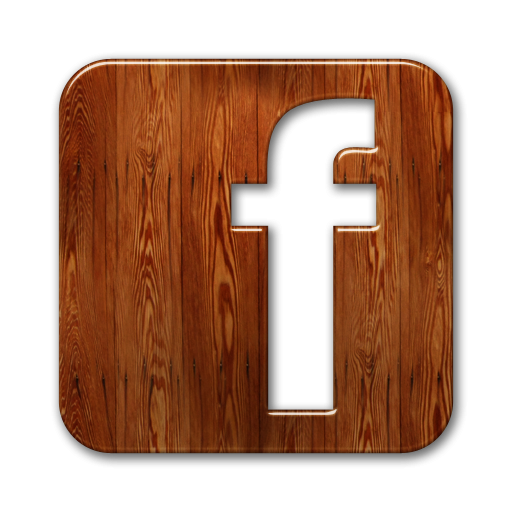 As our Foundation professionals garner more and more information, we are obliged to share that available information. In addition to our one on one conversations, our Team will be available to hold, lead or participate in genetic, health and rescue/rehabilitation seminars. One of our primary functions is to publish and otherwise broadly communicate our findings so as to maximize the distribution of what we have learned. As a responsible horse owner you provide your horse with food, water, shelter, veterinary care and love. To ensure that your beloved horse(s) will continue to receive this care should something unexpected happen to you, it’s critical to plan ahead and the Foundation is here to help. When this unfortunate event happens, advanced planning will insure that continuing care will be in place for your Friesian horses. 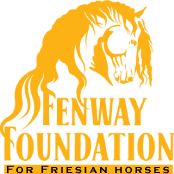 Below is a link to a form that addresses the issues that will insure continuing care by the Fenway Foundation if you choose to have us assume the responsibility for your beloved Friesian Horses. If you have any questions please don’t hesitate to contact the Foundation to clarify any concerns you might have.